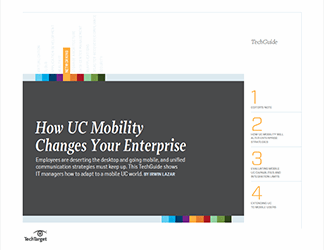 As new unified communications (UC) applications from traditional vendors and newcomers continue to hit the market, enterprise IT has to make sure increased use of UC applications don’t crash the network. 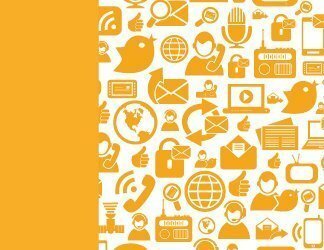 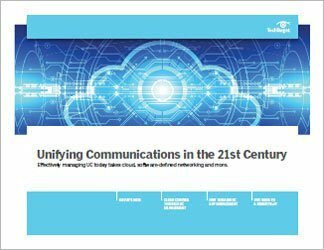 New collaboration and social media apps may be in demand by end-users, but as in politics, IT teams need to reach across the aisle to make sure new UC deployments play well with the company’s overall IT strategy. 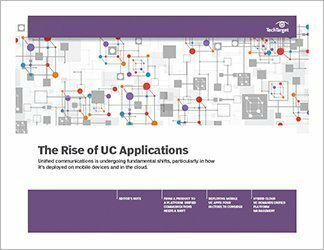 This handbook looks at how UC applications affect network performance and the importance of coordinating deployments with other enterprise IT plans.